Alien Explorations: Cabinet Door For Mia (work 414) (1979) by HR Giger references The Blackpool Tower Circus illustration for The Radio Times for August 24th 1972? Cabinet Door For Mia (work 414) (1979) by HR Giger references The Blackpool Tower Circus illustration for The Radio Times for August 24th 1972? Previous Hello, Tailor: The costumes of Alien. Part 1: Uniforms and characterisation. 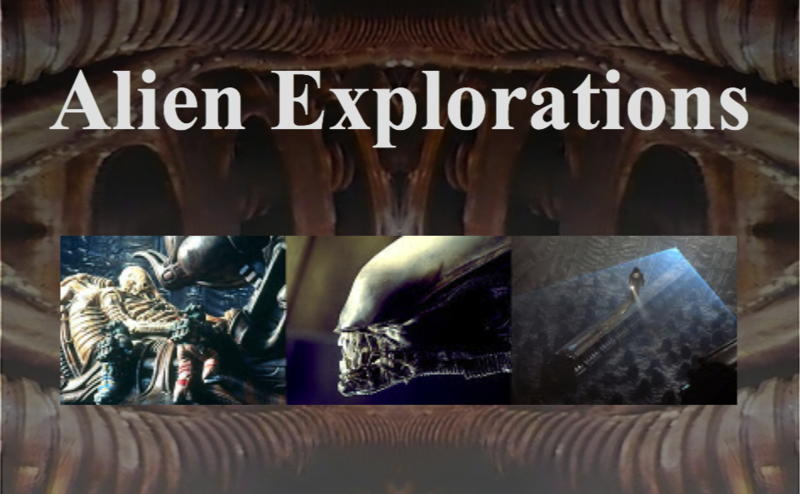 Next Alien Explorations shares (and shoves) MEMORY news!